Sydney is one of the most liveable cities in the world and one of the best three cities in Australia. Why is that? Is it because of its extensive craft beer-making culture? Yes, it probably is, among many other things. The culture imbues every after-work activity and Friday night with passion, laughter, and romance. The state of New South Wales is home to a vibrant and exotic culture. Visitors from around the world come to experience its vast natural beauties. NSW has the divine architectural landscape of a city that never sleeps. Plus, it is imbued with people that are as colorful and vibrant as the graffiti-rich buildings they occupy. There are thousands of breathtaking experiences you can enjoy in Sydney. Here are the best places to indulge in the world’s finest craft beers in a setting that will steal your heart. 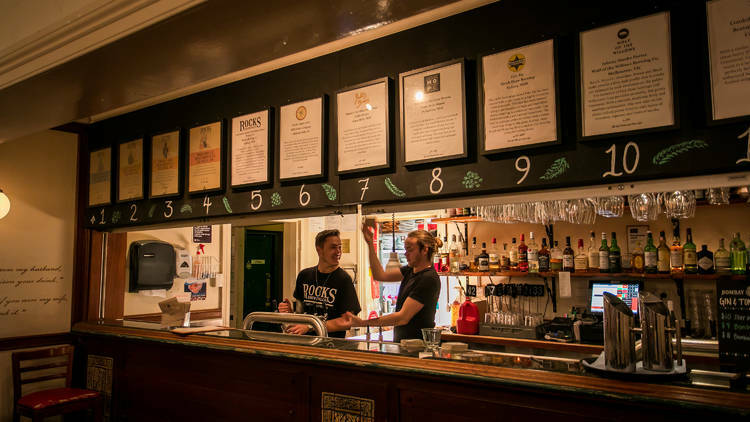 Bordering the beautiful Moore Park in central Sydney, The Noble Hops Pub is located in the heart of Redfern district. Noble Hops has an authentic and friendly ambiance. The vibe has made it the locals’ favorite choice for enjoying a refreshing craft beer. Featuring ten beer taps, eight of which are supplied by local craft breweries and two international beer companies, The Noble Hops is a beautiful place to be on a Sunday afternoon. In case you and your mates get hungry, you can have food delivered to the pub by numerous local restaurants. There are few places in Sydney as vivid and vibrant as the SoCal Neutral Bay. Offering a wide range of drinks, a creative food menu and plenty of entertainment possibilities, SoCal is the perfect place for large groups and intimate gatherings alike. 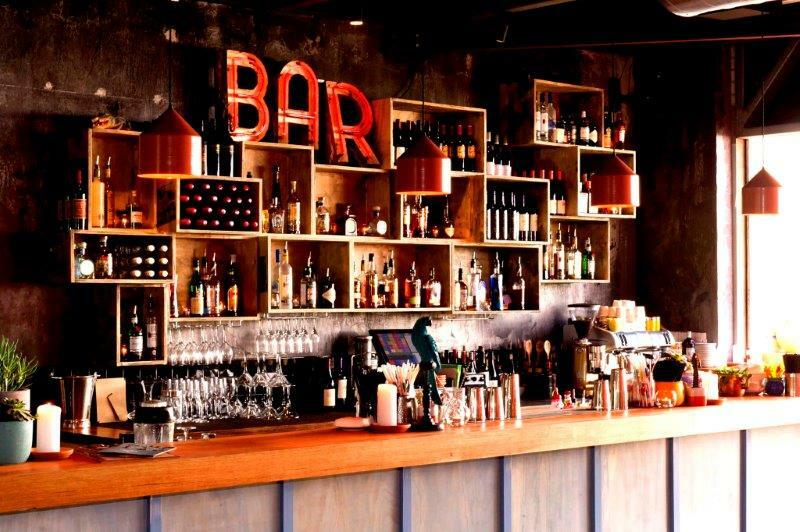 The famous pub boasts a colorful range of craft beers, ciders, numerous choices of notable quality wine and creative cocktail mixes that will dazzle the finest of senses. When it comes to food, this amazing place has something for everyone. Their menu ranges from salads and Mexican food to fish and their signature BBQ dishes. 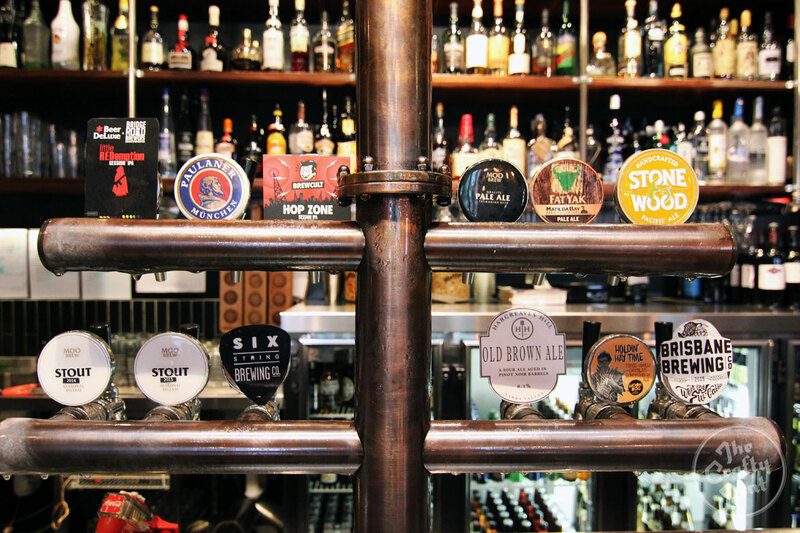 In the heart of the city, near the Sydney Harbour Bridge, lies one of the first pubs in modern Aussie history to pioneer the popularization of craft beer – Harts Pub. Since 2009 this pub has been featuring Australian craft beers. It proudly boasts 12 rotating taps in a beautiful mid-century historic setting that will make you forget about all of the life’s troubles. A visit to Hart’s Pub means unwinding and relaxing with a beer in one hand and a delicious chicken wing in the other. The well-known Beer Deluxe Pub is located in Barangaroo, one of Sydney’s most vibrant neighborhoods. Beer Deluxe is a veteran pub venue that hosts many taps to satisfy your every craft beer need. Along with plenty of beer options, you can choose from several ciders, bourbons, a decent selection of wines and a classic pub food menu. This is an old-school place with a truly authentic feel. Beer Deluxe is perfect for a leisure night out with friends. Finally, Bitter Phew is a local pub frequented by visitors from all around the city. 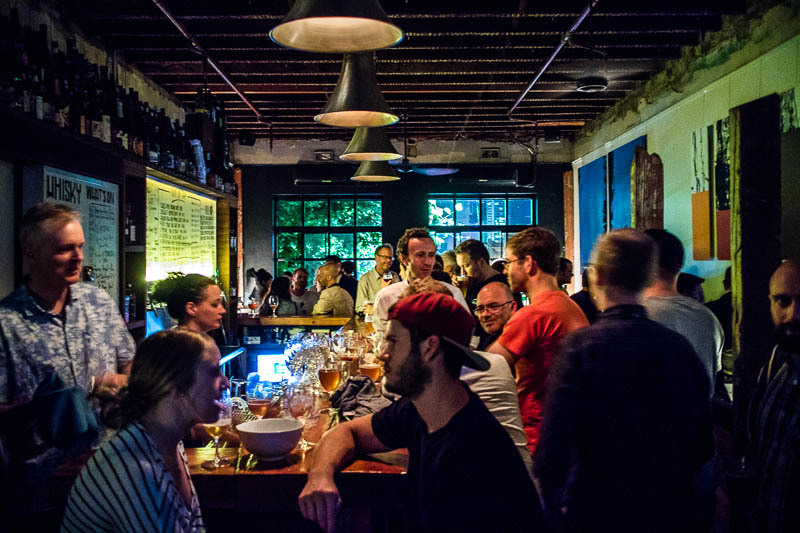 It is in central Darlinghurst neighborhood and offers a wide range of craft beers. The selection includes twelve taps as well as a hundred bottled options. Located in an old attic overlooking Oxford Street, the pub is small and intimate, just right for a romantic night out. The pub offers a bottle share option, allowing you and your friends to taste several different beers. This is a great option for those who are new to the craft beer scene and want to discover and develop their own palate. With such a vibrant craft scene individuals can imbue locals and travelers alike with their own passion and express themselves through their trades. 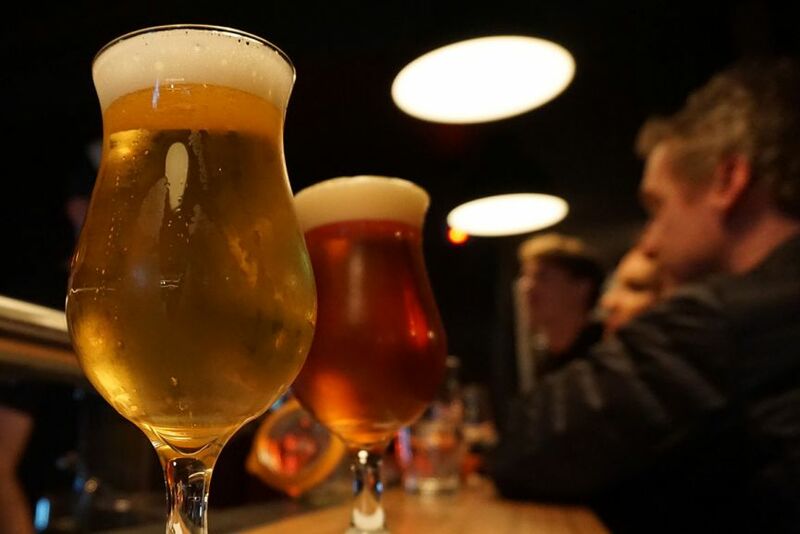 Sydney truly is a paradise for all authentic beer lovers. Be sure to visit these places and soak in the breathtaking culture and positivity of this New South Wales’ gem. 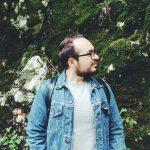 Peter is a travel writer at Voice Boks magazine, living between London and Brisbane, Australia. Besides writing he worked as a travel reporter for publications around UK & AU. Follow Peter on Twitter for more tips.